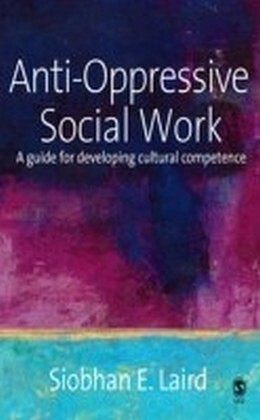 Anti-Oppressive Practice in Health and Social Care presents a distinctive holistic approach to developing anti-oppressive practice in a range of health and social care settings, and with a range of service users. Drawing on case studies and practice guidelines, the book proposes strategies which students and professionals can use to develop skills in cultural equality and anti-discrimination and apply them to their everyday practice.The book begins with an account of the nature of anti-oppressive practice and goes on to explore the core theories, concepts and strategies of anti-oppressive practice. 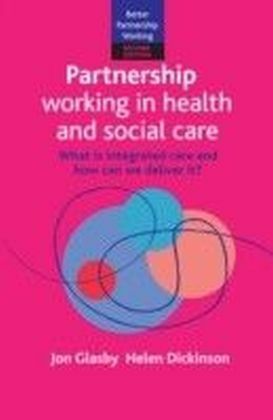 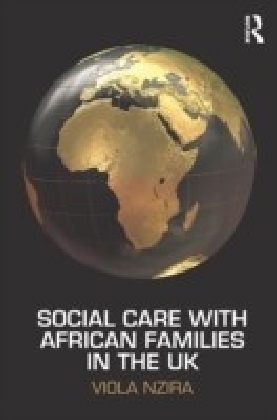 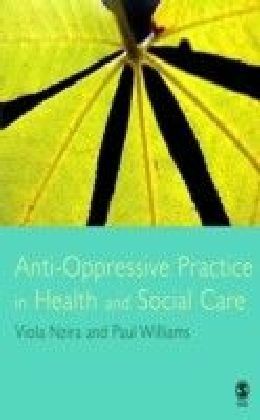 Key features of the book include:", a positive preventative approach that sets it apart from existing texts in the field", invaluable practical guidance on how to develop and evaluate personal and organisational cultural practice", a number of helpful features, such as annotated case studies which illustrate best practice, cultural competence and common pitfalls.Anti-Oppressive Practice in Health and Social Care is an essential text for all health and social care undergraduates, on such courses as social work, health care, nursing and counselling. 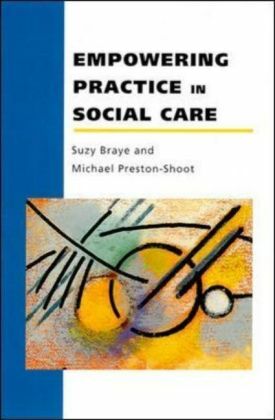 It will also be a useful reference tool for qualified practitioners who wish to reflect on their personal and organisational practice.